Owned by former Pride FC boss Nobuyuki Sakakibara, Rizin FF has been steadily gathering talent over the last year. Unfortunately their debut event last December proved to be lacklustre at best, as MMA legend Fedor Emelianenko returned against MMA newcomer Jaideep Singh. That said, the promotion provided a nostalgic feel with their outlandish entrances, overall production and old school rules. 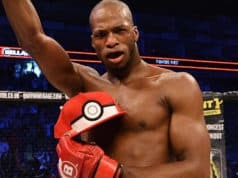 Since their first event, Rizin has harvested some of the most popular names from the JMMA heydays. Included on that list were fierce rivals Mirko Cro Cop and Wanderlei Silva. Sharing a duo of fights under the Pride banner, Cro Cop and Silva quickly engaged in beef after Filipovic’s successful debut back in September. Then came the news that Silva was unable to compete, citing the need for more time to recover from recent injuries. Needless to say, Cro Cop was not impressed, and unleashed a furious rant about his old foe. 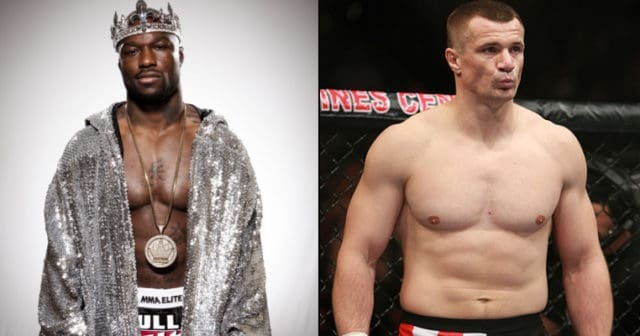 Last night it was confirmed by MMAJunkie.com that Muhammed Lawal would step in to replace Wanderlei Silva. The quarter finals of the openweight grand prix is set for December 29, with the semi finals and finals both taking place on New Year’s Eve. 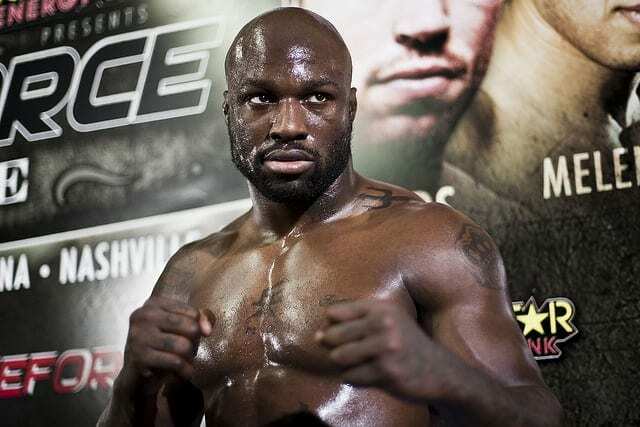 King Mo has lost just one of his last eight bouts, and won the heavyweight GP for Rizin last year. Cro Cop is unbeaten in four fights, and recently avenged his loss to Gabriel Gonzaga before joining Rizin FF. Also being replaced on December 29 is former UFC interim heavyweight champion Shane Carwin. The heavy-handed knockout artist came out of retirement to Join Rizin, but was later scratched due to injury, Replacing ‘The Engineer’ against Amir Aliakbari is another familiar face from the Pride FC days. Heath Herring fights for the first time since losing to Brock Lesnar in 2008, replacing Carwin on December 29. Long considered one of the best heavyweights in the world until around 2002, Herring holds a 28-14 (1 NC) record.